Persons who are in possession of elephants shall not transfer the elephants outside the State nor shall they part with the elephants by way of transfer in any manner, The Court held. 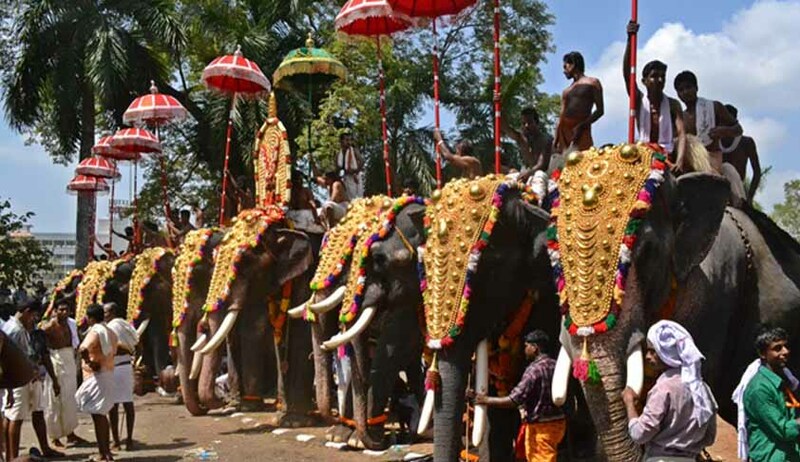 Supreme Court of India Today has directed that the Government of Kerala shall not issue any ownership certificate to any of the persons in possession of elephants. The Bench, comprising of Justice Dipak Misra and Justice S.K. Singh also directed that persons who are in possession of elephants shall not transfer the elephants outside the State nor shall they part with the elephants by way of transfer in any manner. The Court also made it clear that if any ownership certificate has been issued in the meantime, the same shall be withdrawn subject to the final verdict of the Supreme Court. The Court was hearing interlocutory applications for quashing of G.O. (Rt) No.84/2016/F&WLD dated 26.02.2016 issued by the Government of Kerala, and cancellation of any ownership certificate issued in pursuance of the said notification. It is submitted by Ms. Aparna Bhat, counsel appearing for Wildlife Rescue and Rehabilitation Centre that the State Government under the Wild Life Protection Act, 1972 has no authority to issue such a notification. A counter affidavit has been filed by the Union of India referring to Section 40(4) of the Act to show that the State Government can make a declaration subject to certain conditions. Mr. Jogy Scaria, counsel for the State of Kerala submitted that it has jurisdiction to issue an amnesty scheme. The Court also took note of the three fundamental issues chalked out by Senior Counsel Mr. C.A. Sundaram, representing the Animal Welfare Board of India. There are: (i) Whether any person can keep an elephant in his custody as the owner, after the Act came into force; (ii), What Rules should govern the upkeep of the animal, assuming that there is no prohibition for keeping an elephant; and (iii) Who are the authorities to regulate the health, upkeep and the manner in which the elephants are to be treated and used. Mr. V. Giri, Senior counsel appearing for the Elephant Owners Association urged that the issue that has been raised in the interlocutory applications is inherently connected with the aforesaid fundamental issues. The Court then directed that the interlocutory applications shall be taken up along with the main writ petition on 13.07.2016.